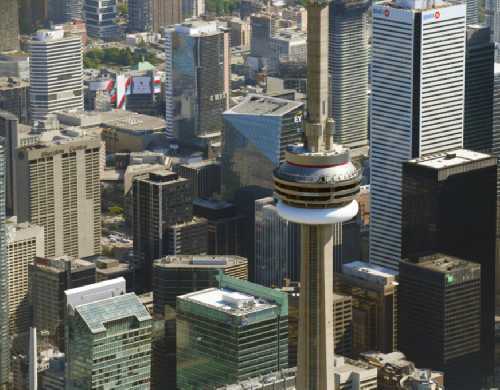 Browse our archives for aerial photos and aerial videos! 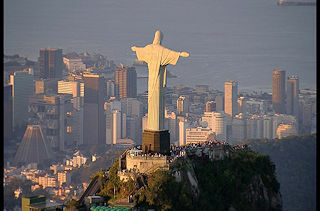 You have the idea - we have the right aerial photo material or the appropriate aerial photographers and airplanes! 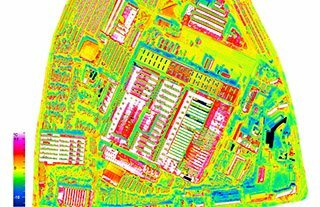 Whether you are looking for an actual flight of your object or suitable aerial photo material - for each application we would like to be a reliable specialist service provider in a sensitive market environment for you. 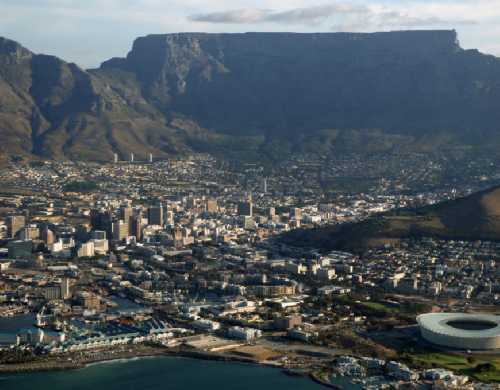 Our experience is based on decades of references from well-known customers from all economic and industrial sectors. When can we start for you? 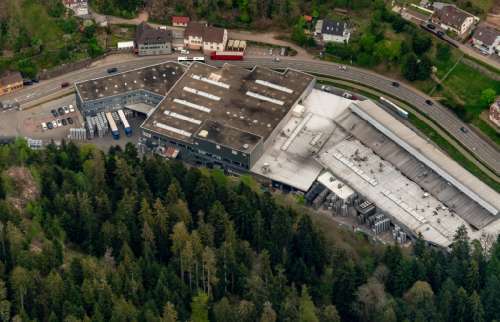 SCHILTACH 25.04.2019 Company grounds and facilities of BBS GmbH (Alufelgen) in Schiltach in the state Baden-Wurttemberg, Germany. 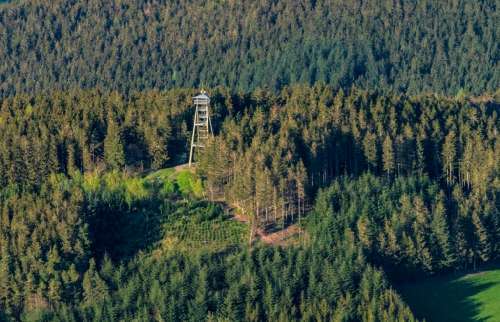 FREIAMT 20.04.2019 Structure of the observation tower Huenersedel in Freiamt in the state Baden-Wurttemberg, Germany. ROTTWEIL 25.04.2019 Church building in von Rottweil Old Town- center of downtown in Rottweil in the state Baden-Wurttemberg, Germany. 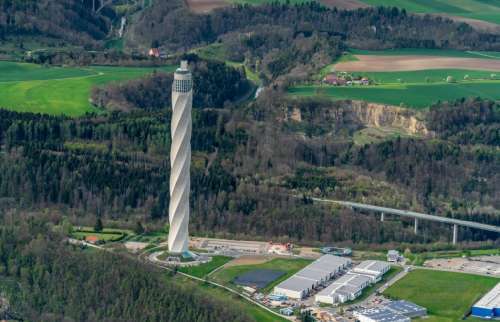 ROTTWEIL 25.04.2019 Site of the ThyssenKrupp testing tower for Speed elevators in Rottweil in Baden - Wuerttemberg. 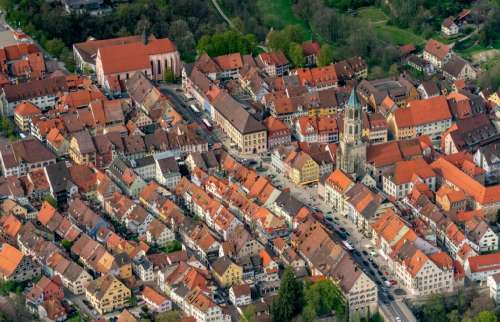 When finished the new landmark of the town of Rottweil will be the tallest structure in Baden-Wuerttemberg. Further information at: Bitschnau Gleit & Schalungstechnik GmbH, Ed. Zueblin AG, IGL Ing. Ges. Gemmer & Leber mbH, Nagel Verwaltung & Logistik GmbH, Vermessungsbuero Graeber+Javorsky, thyssenkrupp Aufzuege GmbH, thyssenkrupp Elevator AG. 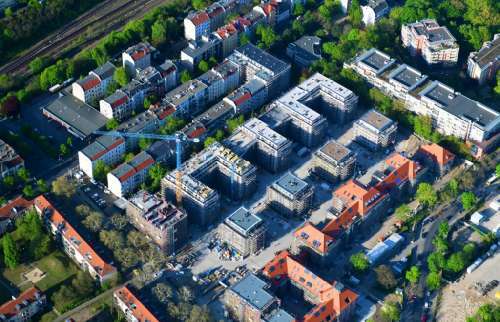 BERLIN 24.04.2019 Residential construction site with multi-family housing development- on the Mariendorfer Weg in the district Neukoelln in Berlin, Germany. Further information at: BUWOG Bautraeger GmbH. 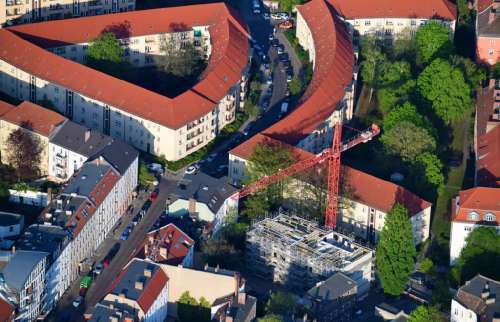 BERLIN 24.04.2019 Construction site to build a new multi-family residential complex on Weinbergstrasse in the district Koepenick in Berlin, Germany. Further information at: Furche Geiger Zimmermann Tragwerksplaner GmbH. 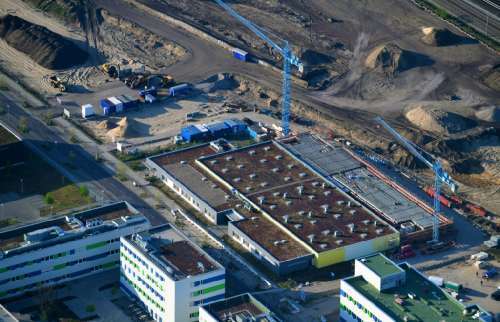 BERLIN 24.04.2019 Construction site of the function and archive building " UB-Magazin - Speicherbibliothek and Universitaetsarchiv " on Wagner-Regeny-Strasse in the district Adlershof in Berlin, Germany. Further information at: Humboldt-Universitaet zu Berlin, Schaelerbau Berlin GmbH. 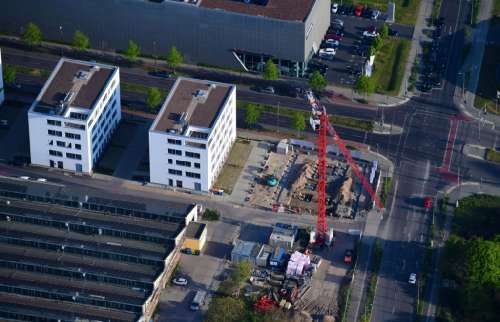 BERLIN 24.04.2019 New construction of an office and commercial building "Am Oktogon" in the district Adlershof in Berlin, Germany. Further information at: Adolf Lupp GmbH + Co KG, RE OPP Berlin-Adlershof GmbH. 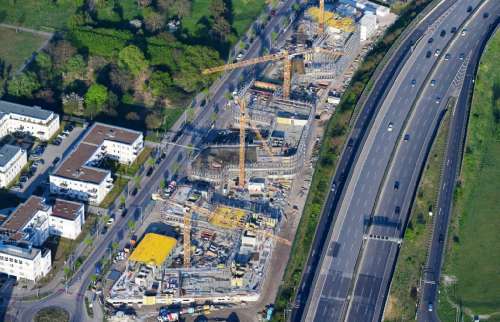 BERLIN 24.04.2019 Construction site to build a new office and commercial building " Brain Box Berlin " in Berli-Adlershof, Germany. Further information at: Ed. Zueblin AG, Thomas Mueller Ivan Reimann Gesellschaft von Architekten mbH, W&R IMMOCOM. 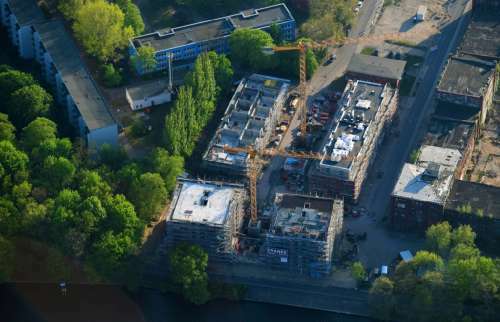 BERLIN 24.04.2019 Construction for the reconstruction and expansion of the old buildings listed building on Mariendorfer Weg in the district Neukoelln in Berlin. Further information at: AVILA Projektmanagement GmbH, GFB Alvarez & Schepers Gesellschaft fuer Architektur, Generalplanung und Design mbH, Schaelerbau Berlin GmbH. 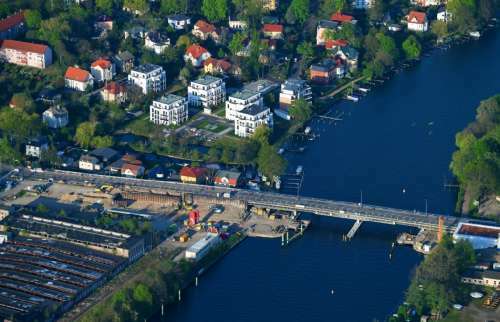 BERLIN 24.04.2019 Construction to renovation work on the road bridge structure of " Salvador-Allende-Bruecke " on Salvador-Allende-Strasse in the district Koepenick in Berlin, Germany. Further information at: Bauunternehmen Echterhoff GmbH & CO. KG. 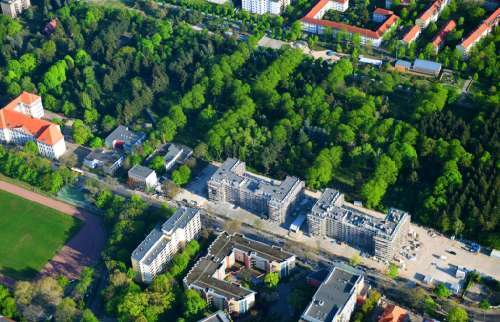 BERLIN 24.04.2019 Ruin the buildings and halls of alten REWATEX - Waescherei in the district Spindlersfeld in Berlin, Germany. Further information at: Franke Projektmanagement GmbH, KLAUS THEO BRENNER - STADTARCHITEKTUR, Metropole Marketing GmbH. You are interested in certain pictures from our database? 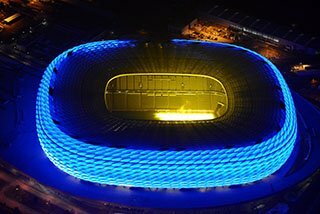 You are an aerial photographer or video operator and fly with your aircraft in Germany, Europe and the whole world? 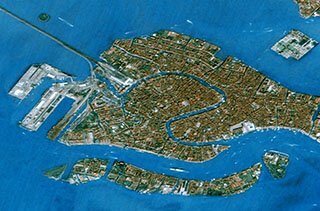 Then you are right at euroluftbild.de, the operator of the all-inclusive aerial image database for the marketing of your aerial material in the media area. Already today, aero-shot.de is the almost flanking aerial source for image and television news in the media sector.